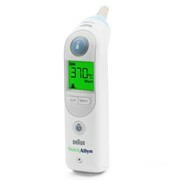 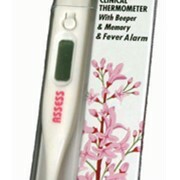 The UT-202 Infra-red ear thermometer by A&D Medical, makes taking anyone's temperature quick, easy and safe. 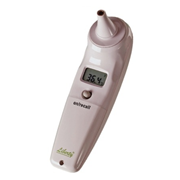 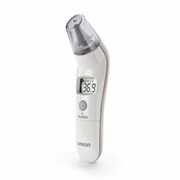 The UT-202 is a compact pen style ear thermometer and measures anyone's temperature from infants to the elderly. 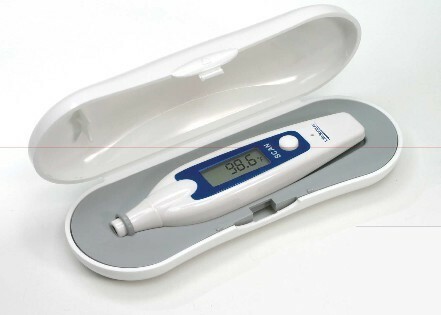 The UT-202 automatically stores the last reading in memory and a result is shown in as little as 1 second. 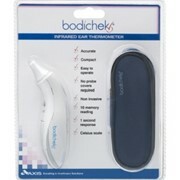 it has a long battery life, comes with a multi-lingual instruction manual and hard shell carry case for easy storage. 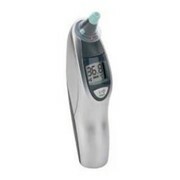 The UT-202 ear thermometer has a waterproof tip, so you no longer need to worry about buying little probe covers- simply clean the tip with rubbing alcohol or warm water. 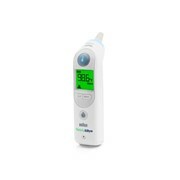 The UT-202 Infra-red ear thermometer is also covered by a 1-year warranty.